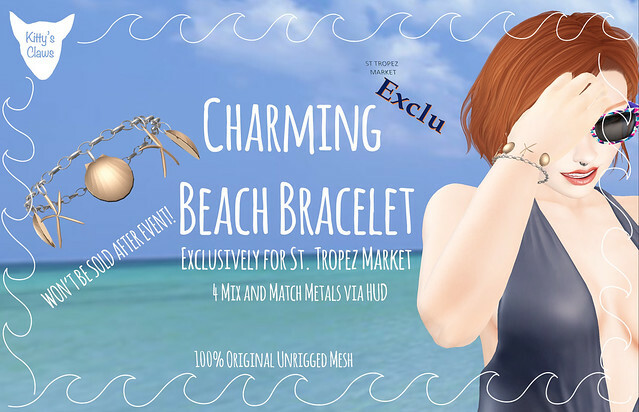 St. Tropez Event still going on! The St. Tropez Market is still open. You have until August 27th at 3pm SLT to grab the gift, after which will be retired forever. The jewelry sets will be moved to my mainstore and the Marketplace after the event! Next: Next post: One Week Left of Manga Fair!